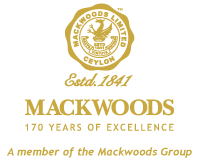 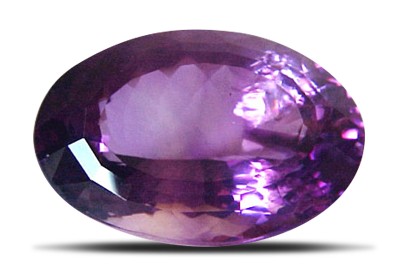 Royal Silversmiths also specializes in the finest natural Ceylon Blue Sapphires, Tourmaline, Moonstone, Cat’s Eye, Amethyst, Garnet, Topaz, and many other semi-precious stones which are meticulously selected and exquisitely cut from the island of the gems. 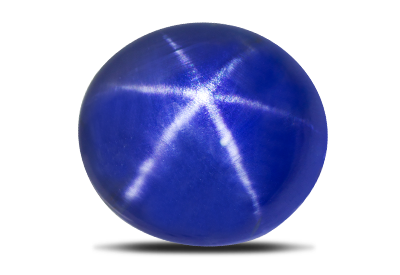 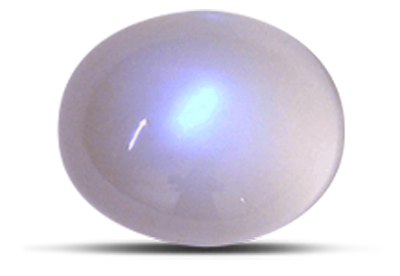 Sapphire is an aluminum oxide. 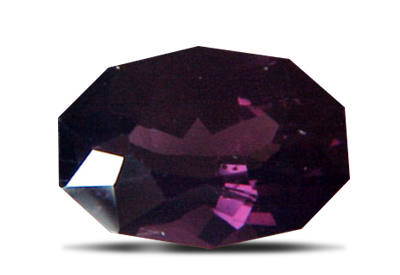 Its colour varies from very light to dark blue to violetish-blue, bluish-green, yellow, slightly reddish-orange, brown, nearly opaque black, colourless, pink, violet and the pinkish-orange padparadscha (lotus flower). 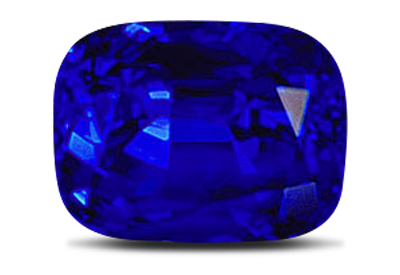 The Ceylon Blue Sapphire is known for its beauty possessing the glorious cornflower blue shade as well as for being one of the few sapphires in the world that can be sold as a completely natural stone without heat treatment. 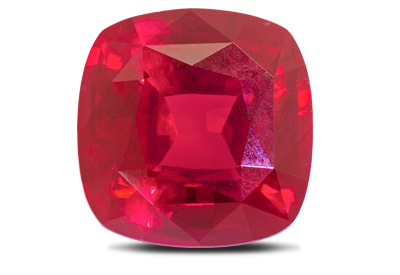 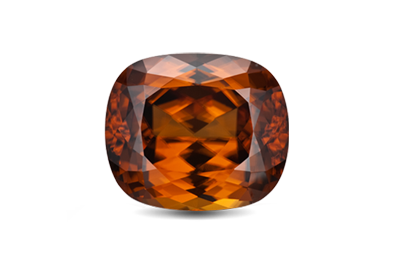 The blues aside, Ceylon sapphires also come in beautiful hues including pink, yellow, orange, green, purple, lavender and of course, the inimitable padparadscha sapphire named after the lotus flower. 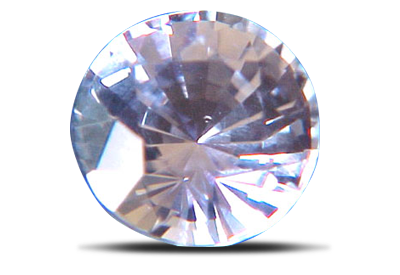 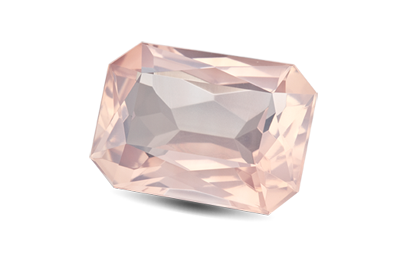 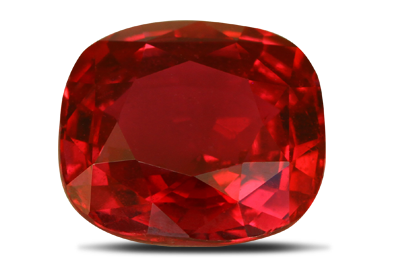 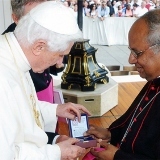 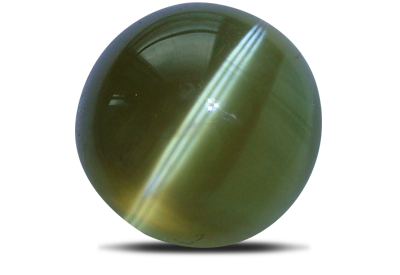 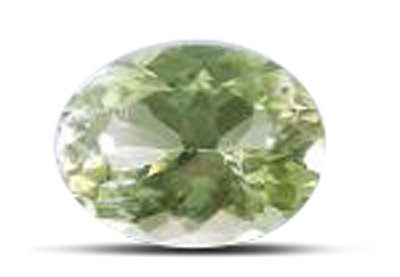 All these highly marketable qualities of Ceylon sapphire has created brand recognition world wide. 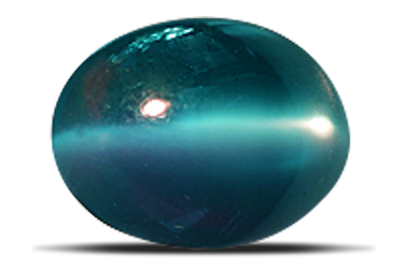 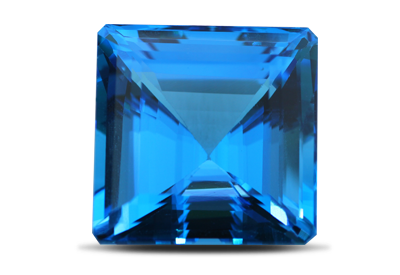 Aquamarine is a blue to greenish-blue or bluish-green variety of beryl. 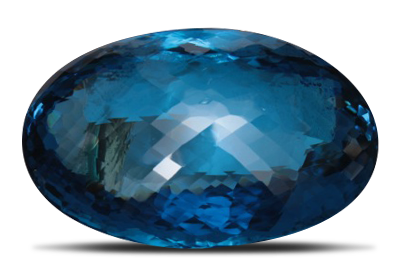 A group of gemstones occurring in every colour but blue. 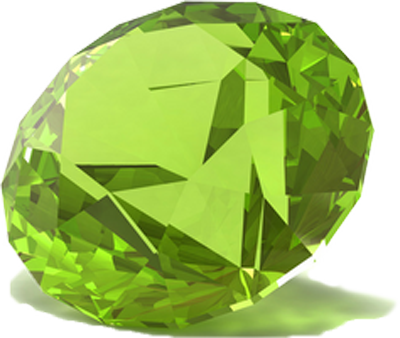 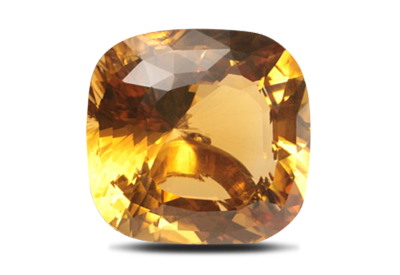 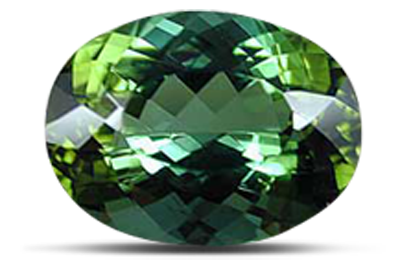 One of earth’s most common minerals, though only a small portion is considered gem quality.